Ruby the excitable reindeer is determined to have another calamitous Christmas! This time at the South Pole - with penguins and seals and sharks and whales all joining in the adventure. If only Mrs Claus had listened! Letting Ruby lead the sleigh is a recipe for disaster. Ruby's wild ride lands her in a world of trouble, and very far from home. Poor Ruby is stranded, the presents are scattered... and the local penguins are very, very grumpy. 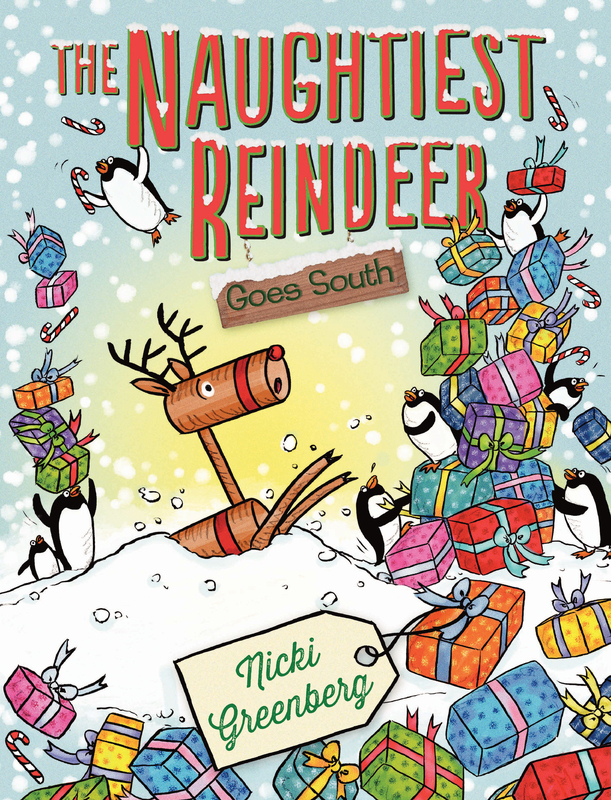 How can the naughtiest reindeer avert a Christmas disaster this time? Another hilarious adventure featuring everyone's favourite irrepressible reindeer.